Paleo Bars , paleo energy bars and Paleo protein bars are excellent nutritional choices for everyone at any age. Non denatured Grass fed whey protein developed by Dr Michael Lange and Fortifeye coming soon. Dr Michael Lange CEO of The Lange Eye Institute and Fortifeye Vitamins has been discussing proper nutrition to help his patients since 1992. He has been involved in research and development of the entire Fortifeye Vitamin line. Fortifeye Vitamins is being recommended by eye doctors from all over the world and 1000s of people are currently taking these supplements. After many years of research and numerous intracellular blood evaluations Dr Lange has determined that a good percentage of his patients are deficient in the master antioxidant in the body called Glutathione. One of the best ways to stimulate Glutathione is to consume whey protein. Dr Lange became frustrated with the whey proteins that are on the market because most are filled with artificial binders, fillers, sweeteners and nutrients. Many of these proteins have been derived from gmo grain fed cows that can further enhance potential toxicities in the protein and alter the natural omega 3 to omega 6 ratio. Many of the otc protein powders have also been further denatured in the processing of the protein decreasing the bio availability. Dr Michael Lange also concluded that the vast majority of patients he would see were relatively deficient in at least one of their meals in the proper amount of protein. Many people are not consuming good quality protein especially at their most important meal , Breakfast! 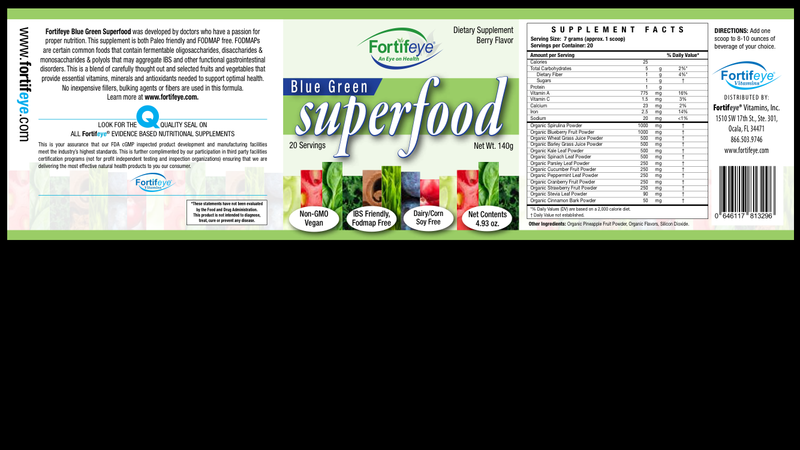 Fortifeye Super Protein will be great in a smoothie first thing in the am to start the day. This protein will also be great as a pre workout and post recovery protein drink. Consuming a whey protein concentrate daily is one more step in the right direction of anti aging. Mix with Fortifeye Organic Blue Green Superfood and you have a complete meal. 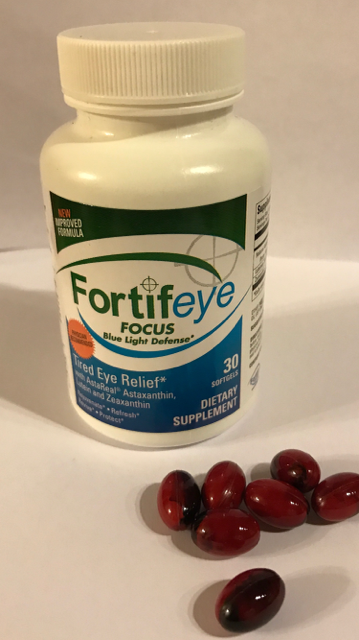 Add one of the new Fortifeye Focus to get the additional benefits of lutein, zeaxanthin and astaxanthin. 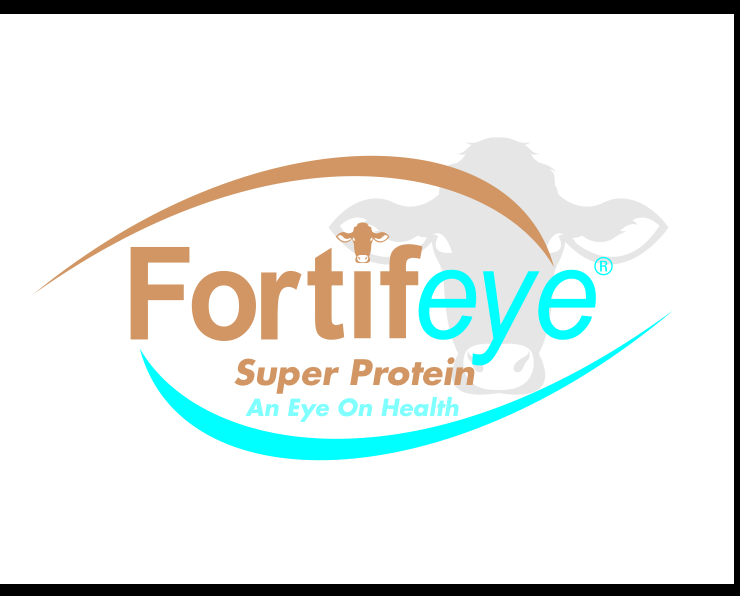 This protein will be available by mid November 2015 . at www.fortifeye.com . Dr Michael Lange hosts popular live call in show for 23 years. Dr Michael Lange started hosting a popular talk show called “Ask The Dr” in April 1993. This is a live call in show that is aired on multiple radio net works through out the country. Dr Michael Lange is a board certified optometric physician and a certified nutrition specialist with over 23 years in private practice. Dr Lange’s talk show is all about the latest in eye care and nutrition. Patients can also listen all over the world via the internet and on I heart radio and In tune radio. 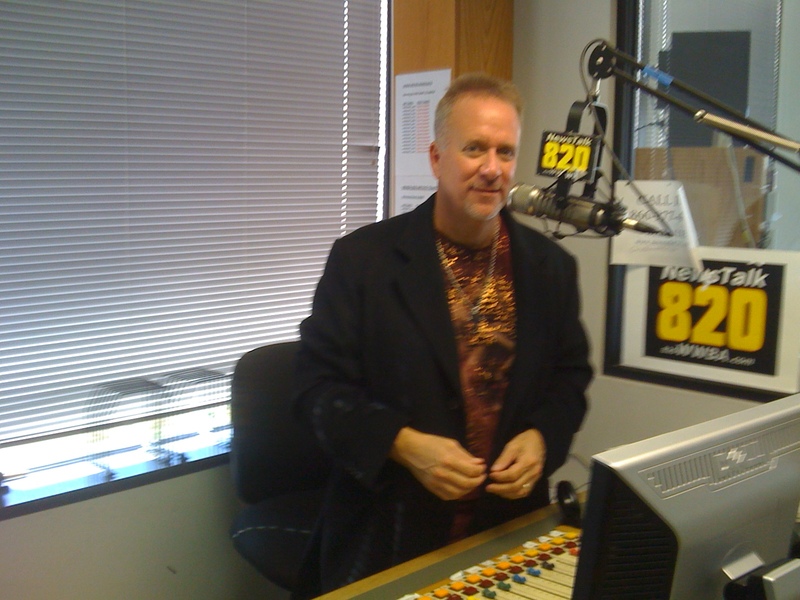 Here is a link to listen live to Dr Michael Lange or to listen to some archived shows. http://www.drmichaellange.com/listen/ Dr Michael Lange is also the CEO of Fortifeye Vitamins www.fortifeye.com and a new company involved in blue light protection to minimize blue light damage to the eyes and entire body. www.bluelightdefense.com Dr Lange’s talk show gives some good advise and educates millions of listeners on the importance of proper nutrition and eye care. Tune is and have your questions ready. Dr Lange still sees patients six days a week through out the Lange Eye Care locations and also frequently at The Lange Eye institute in The Villages Florida.